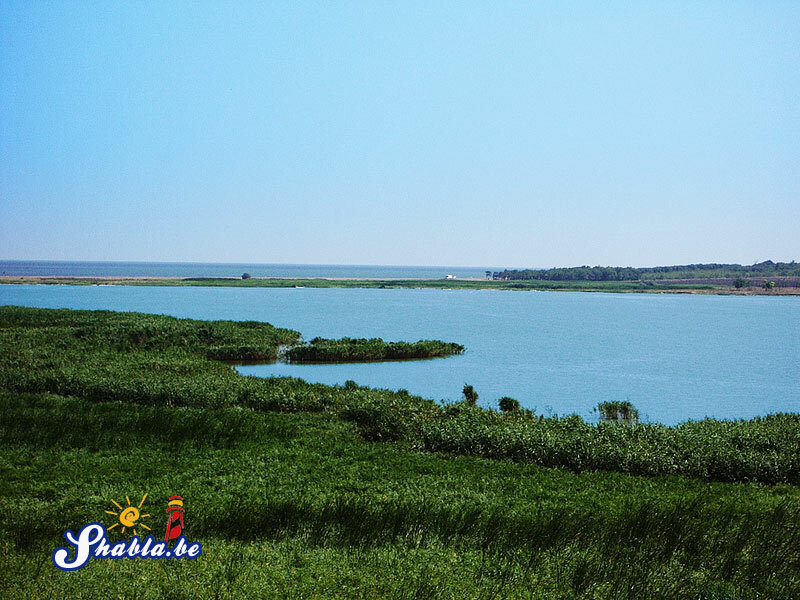 The Durankulak Lake is situated in the northeastern part of Bulgaria, about 6 km from the Bulgarian-Romanian border. 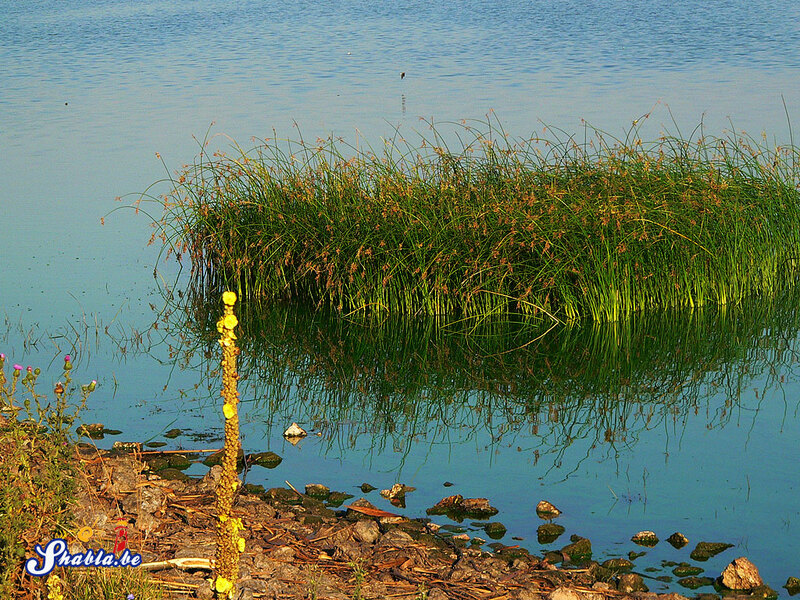 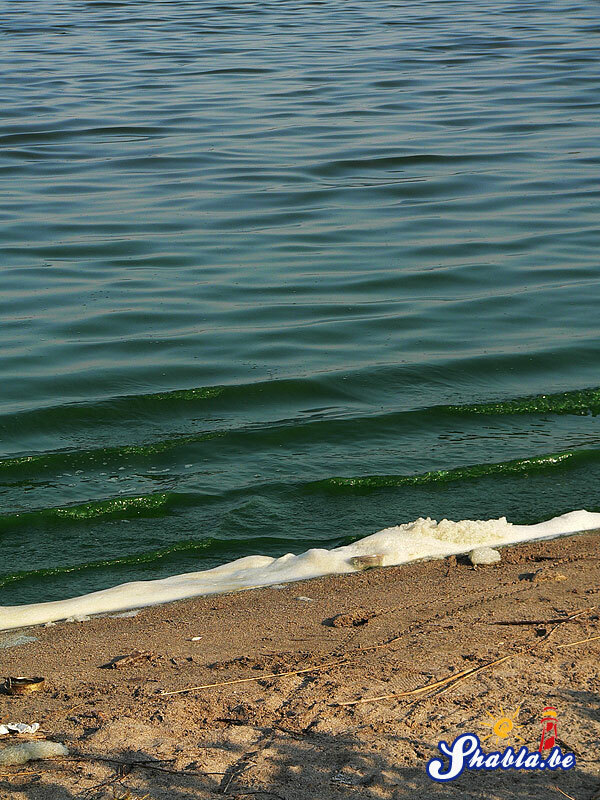 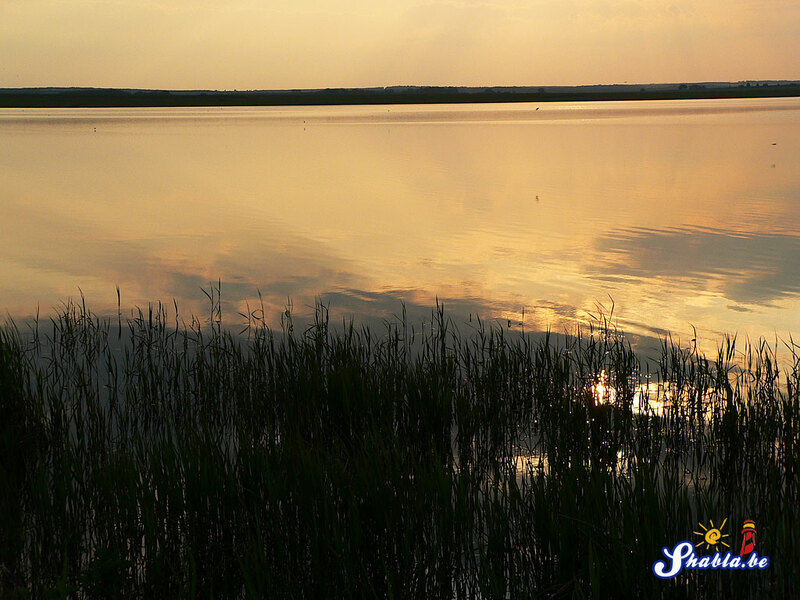 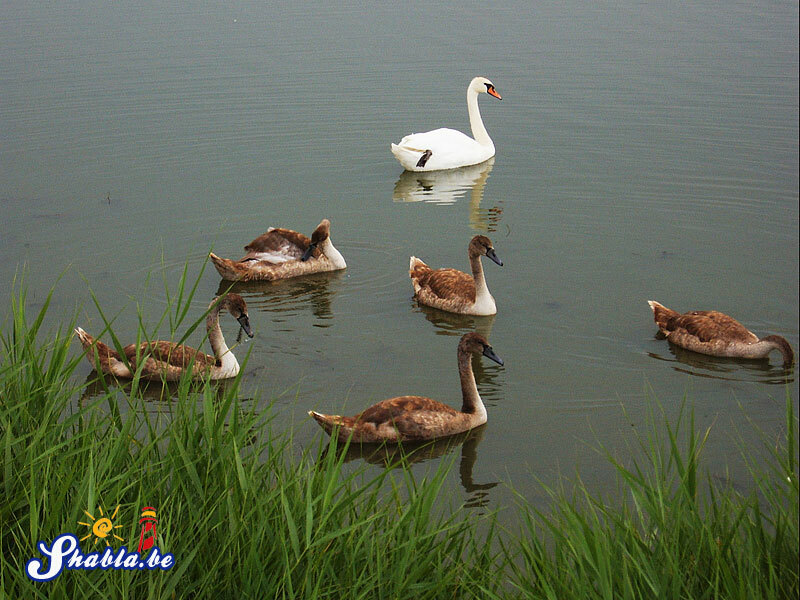 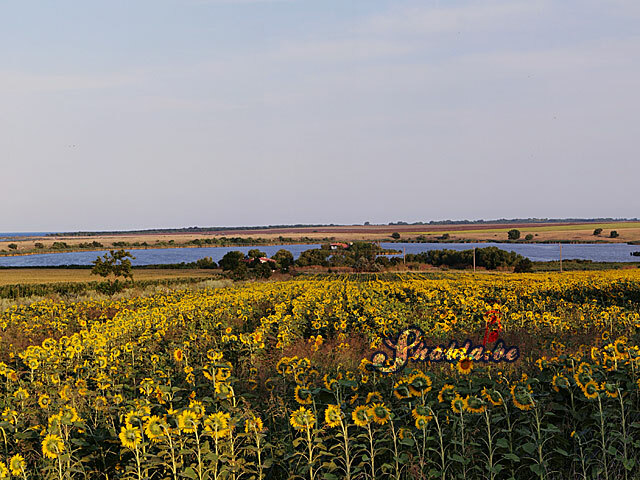 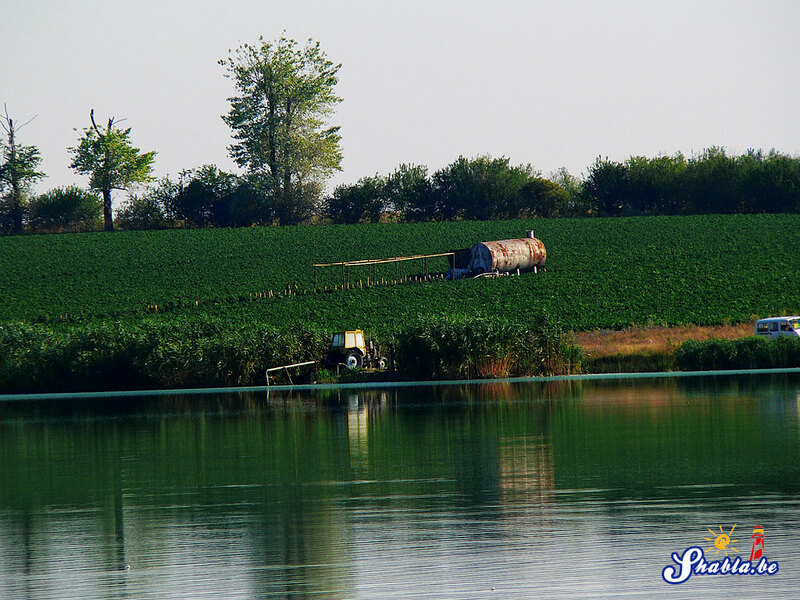 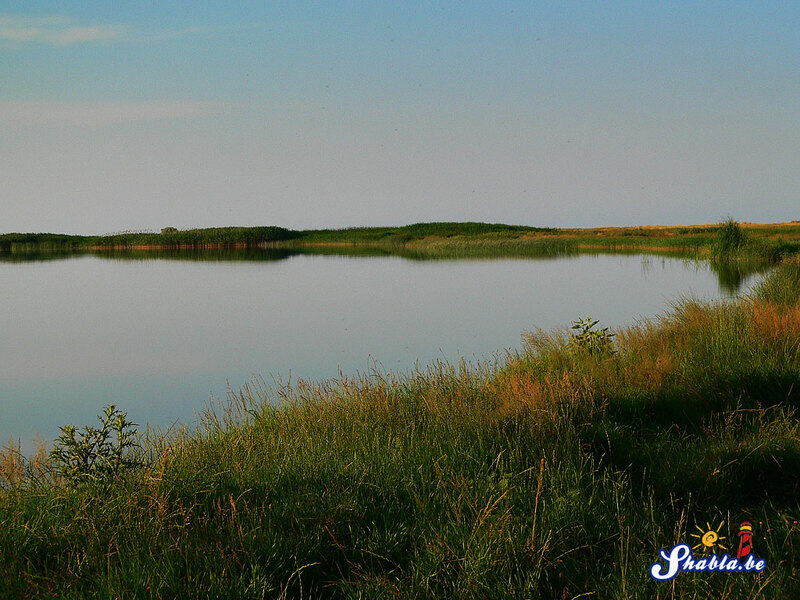 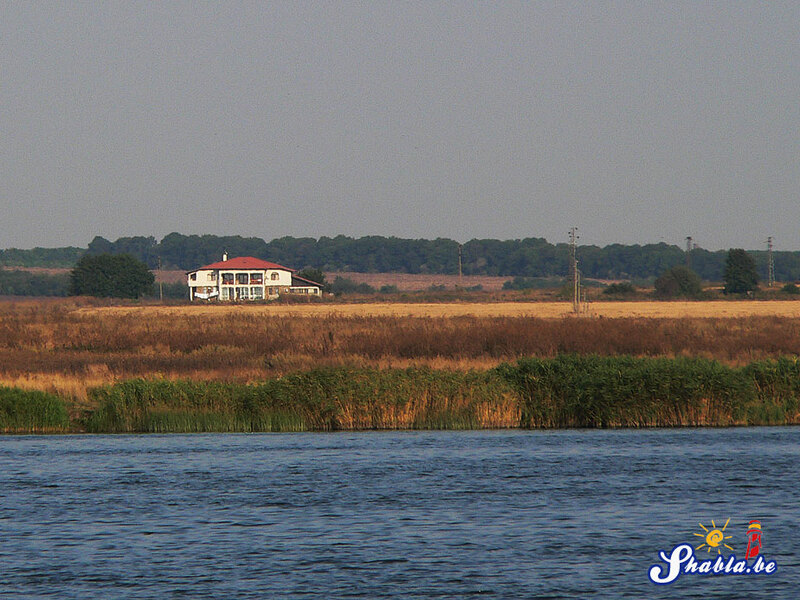 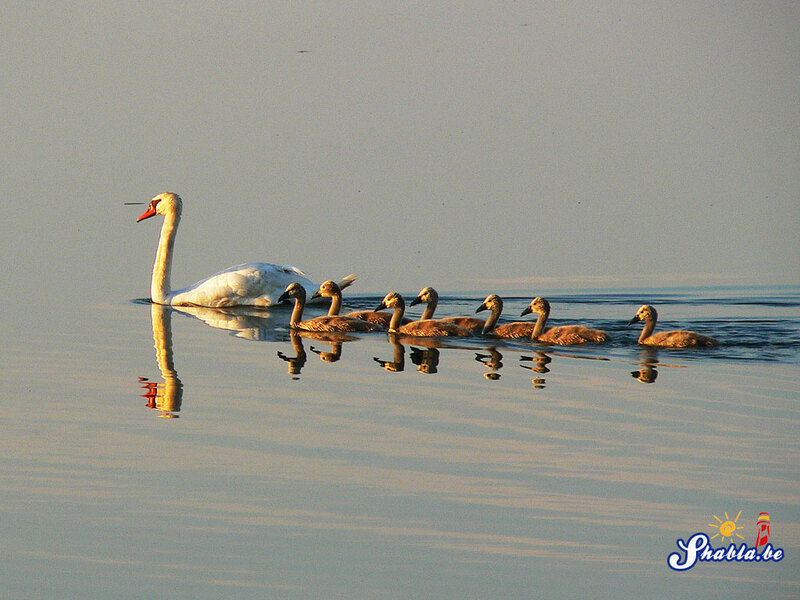 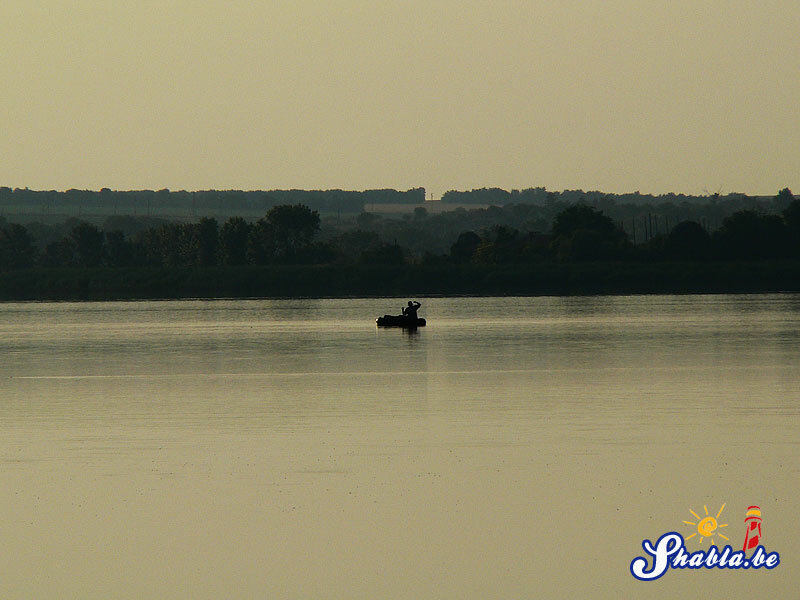 The lake is one of the most important wetlands in Bulgaria. 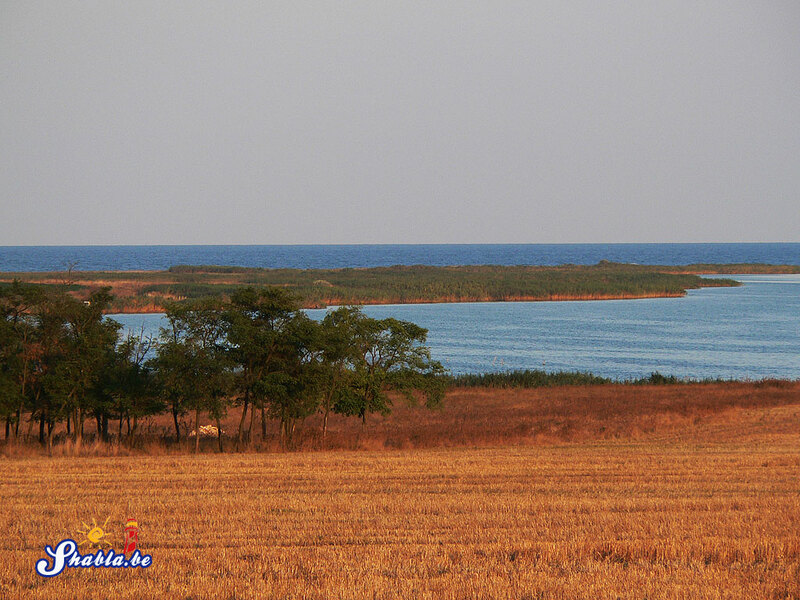 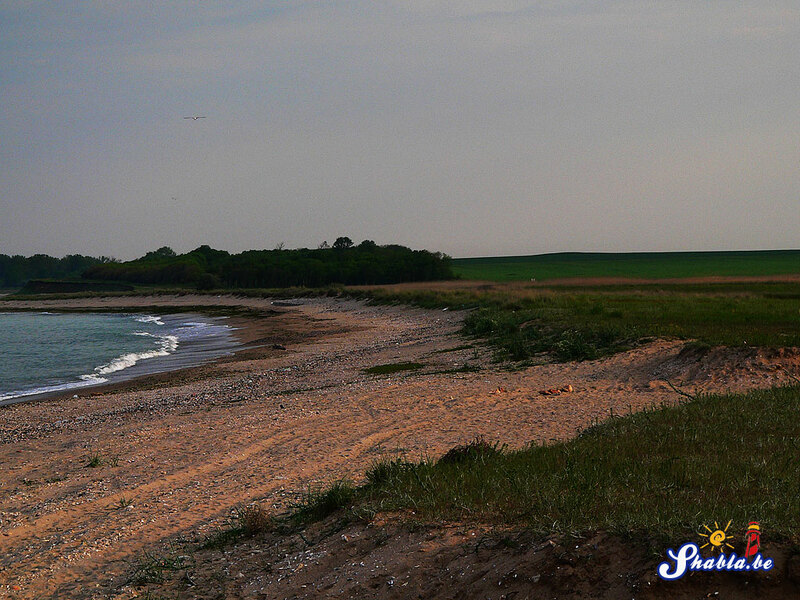 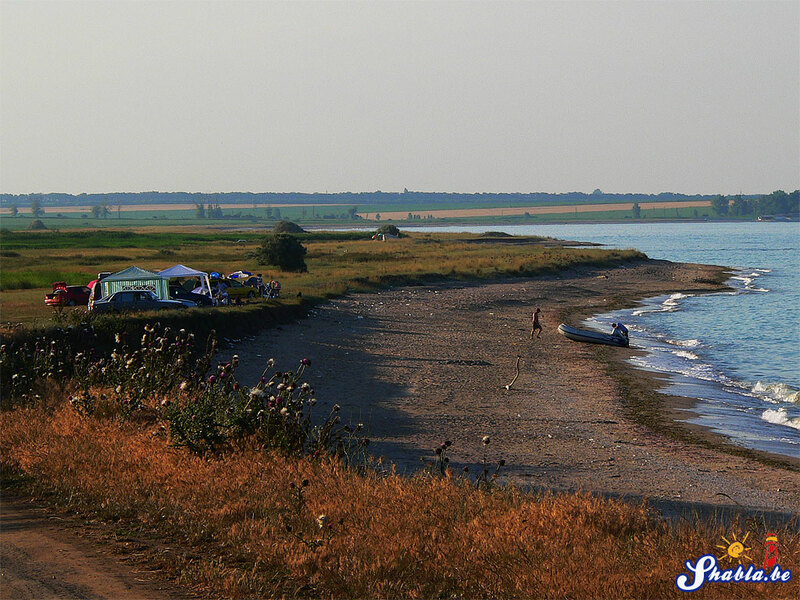 Along with Lake Shabla-Ezerets it is the only coastal firth on the Bulgarian Black Sea with preserved natural character. 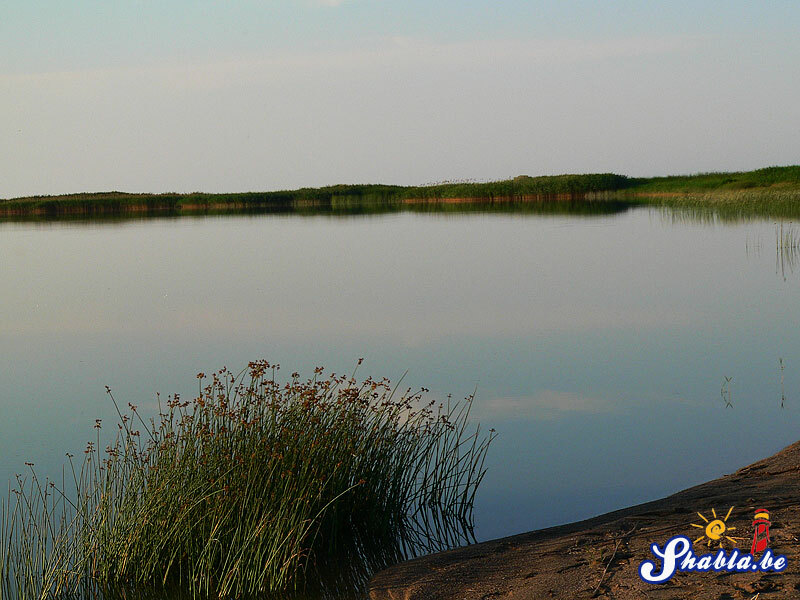 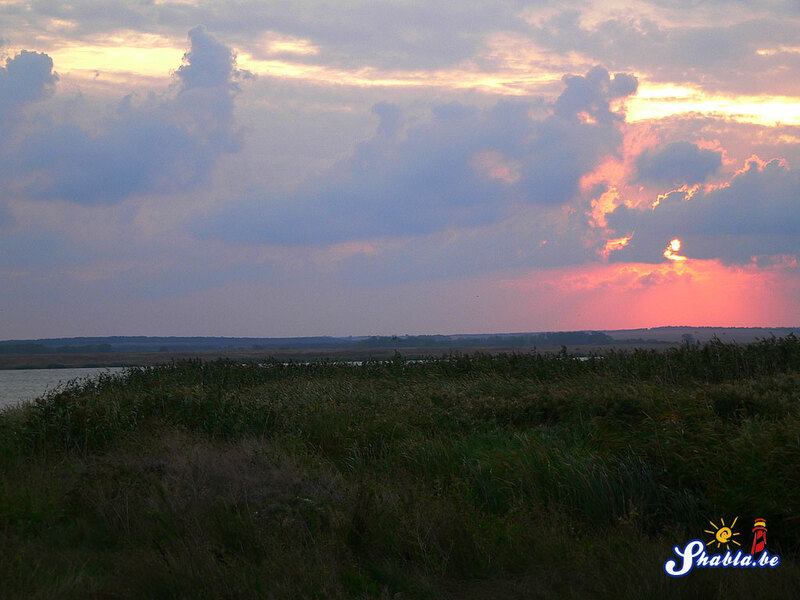 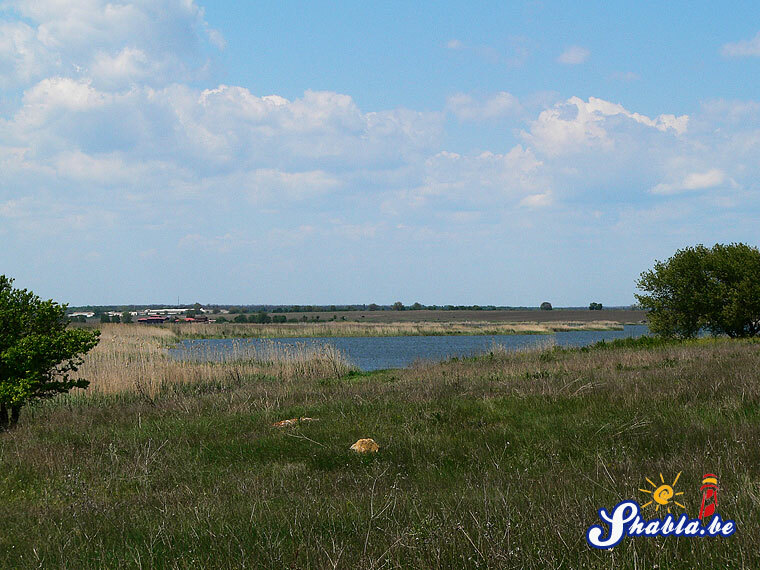 Around the southern shores of the lake are remains of former primary steppes – one of the rarest types of ecosystems in Bulgaria. 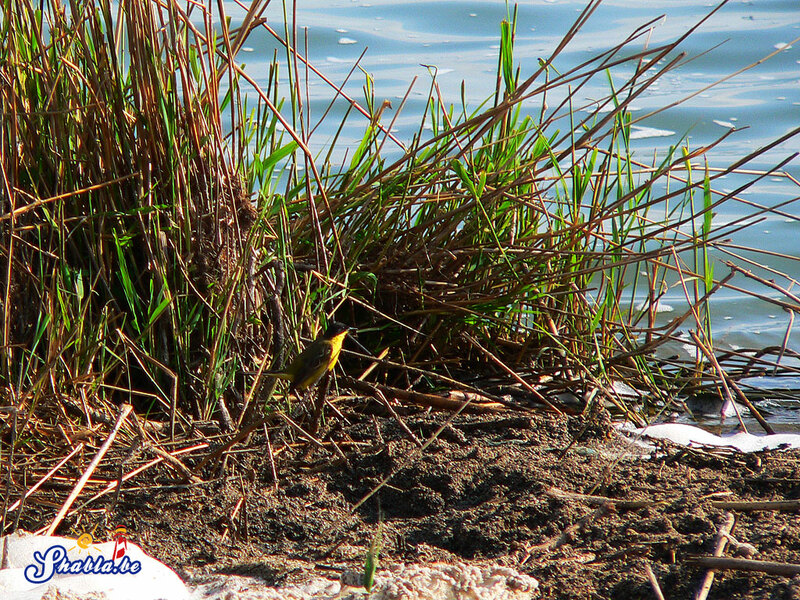 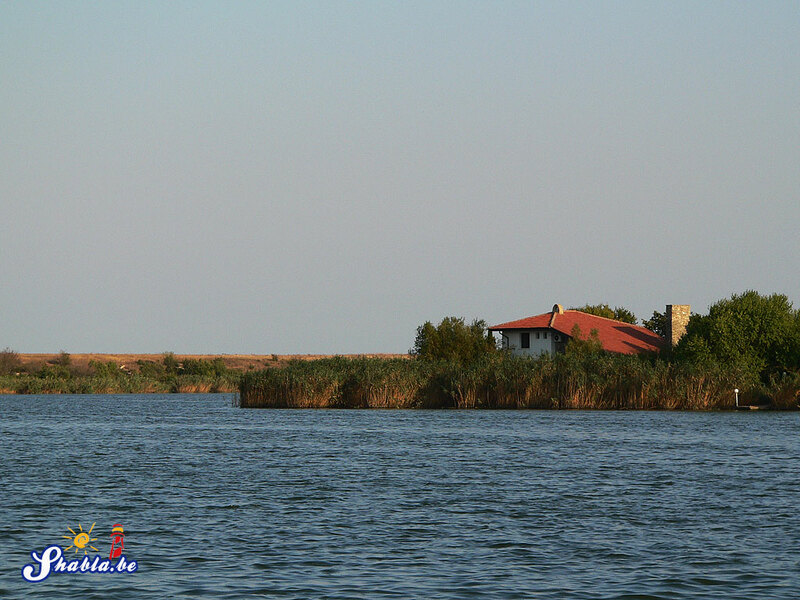 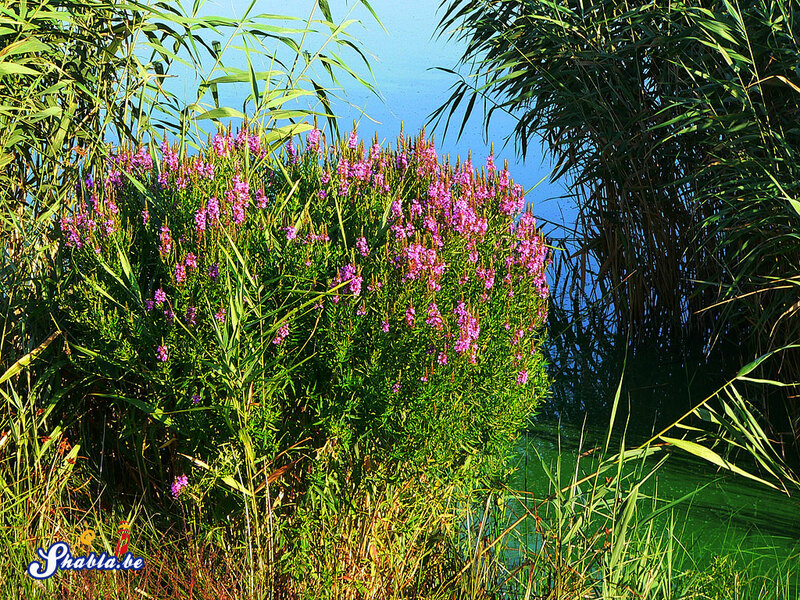 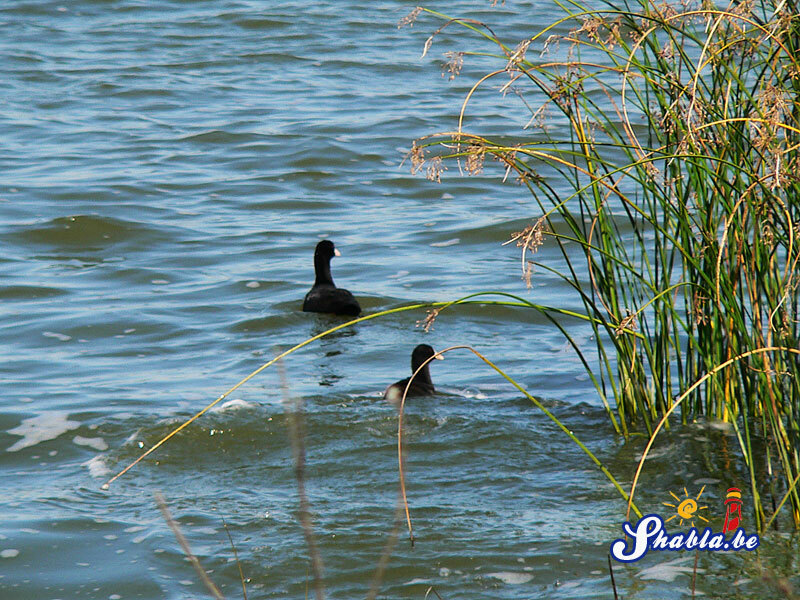 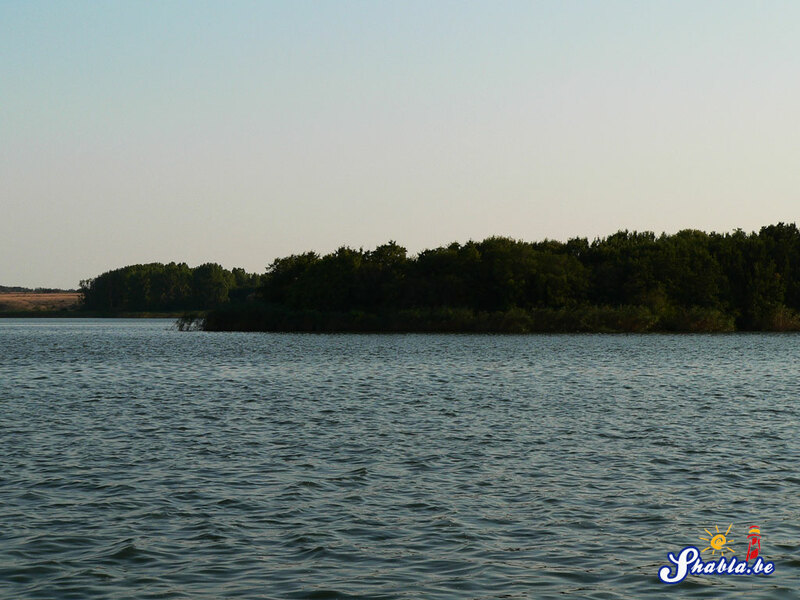 In the area of the lake there are five of the endemic plants in the Balkans and other 27 kinds of international and national conservation importance. 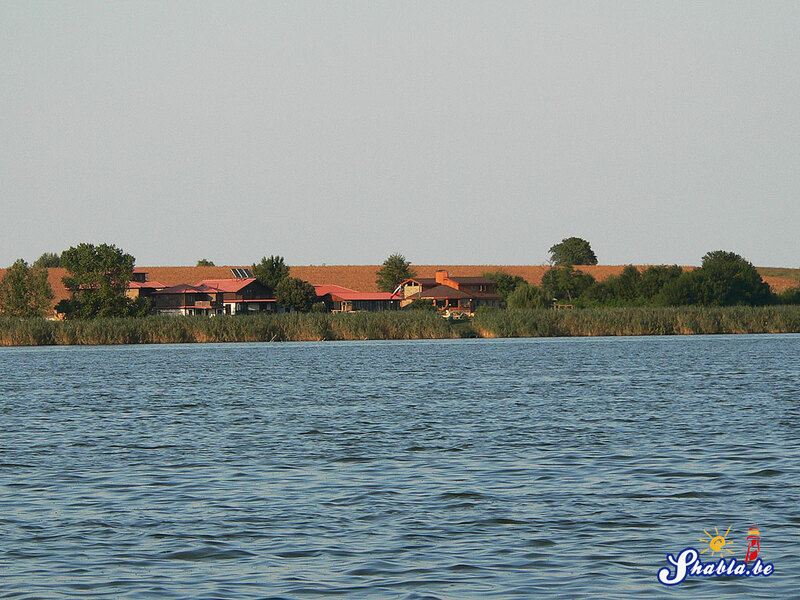 The Sch.triqueter deposit is the most imposing in the country. 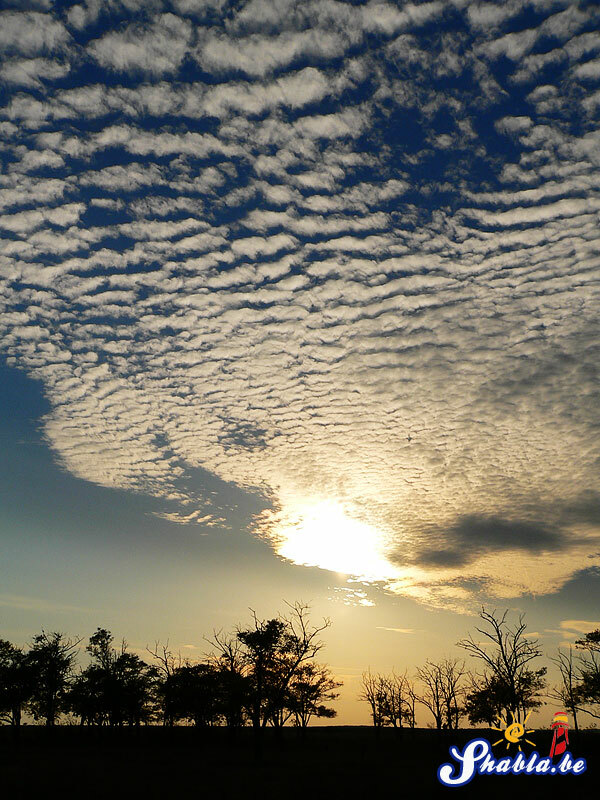 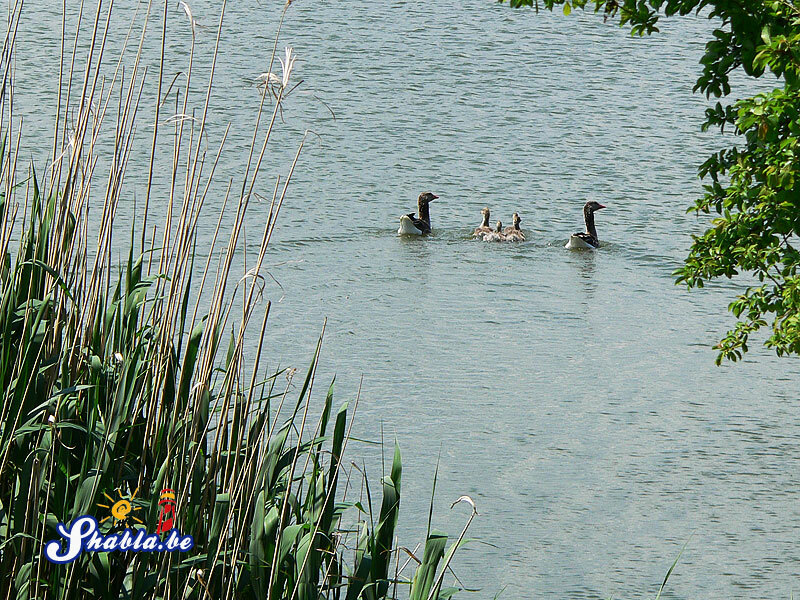 The greatest significance has the site for protection the the bird fauna, such as the wintering populations of four species of waterfowl (Pygmy Cormorant – Halietor pygmeus, Big White-fronted Goose – Anser albifrons, Grey Goose – Anser anser and Red-breasted Goose – Branta ruficollis), which have a major contribution to international recognition of the wetland as a Ramsar site. 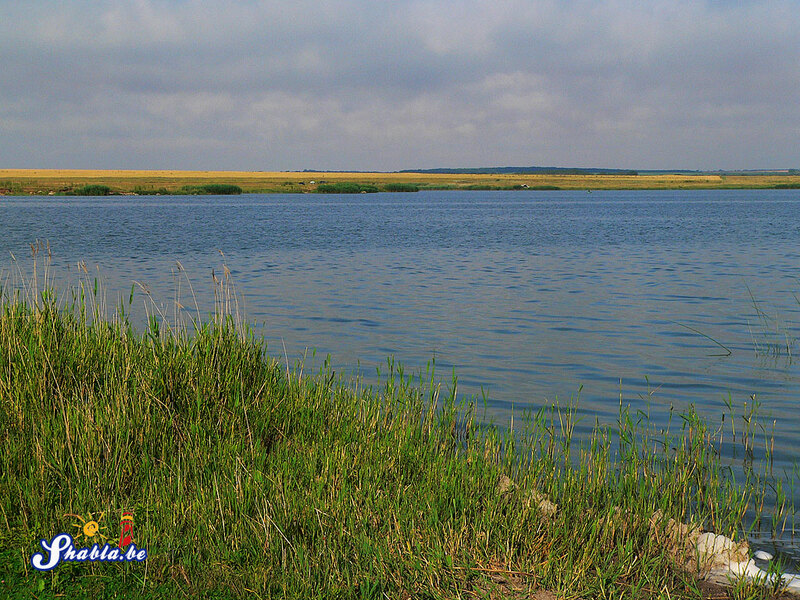 The Durankulak Lake and the neighboring Shabla lakes form together the most numerous modern wintering grounds for the endangered globally red-breasted goose. 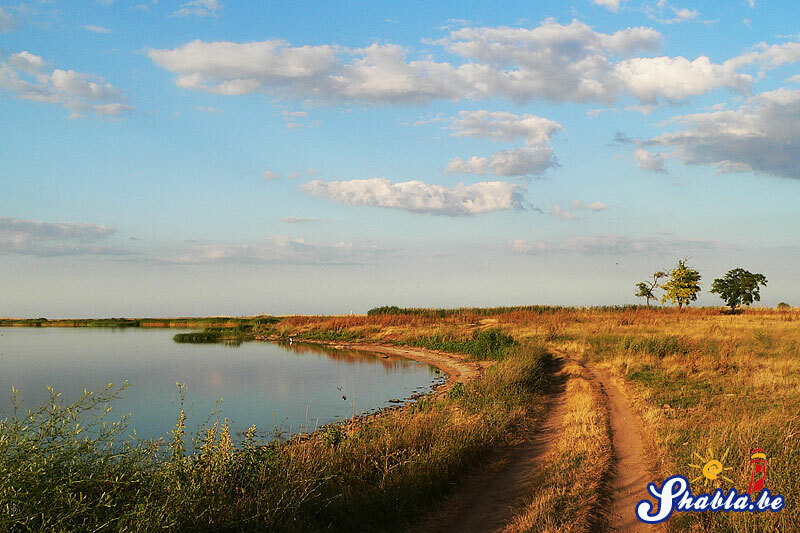 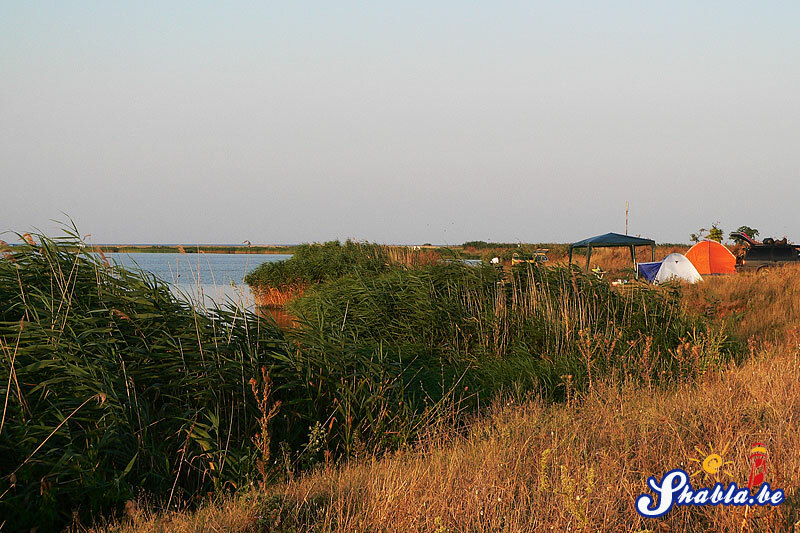 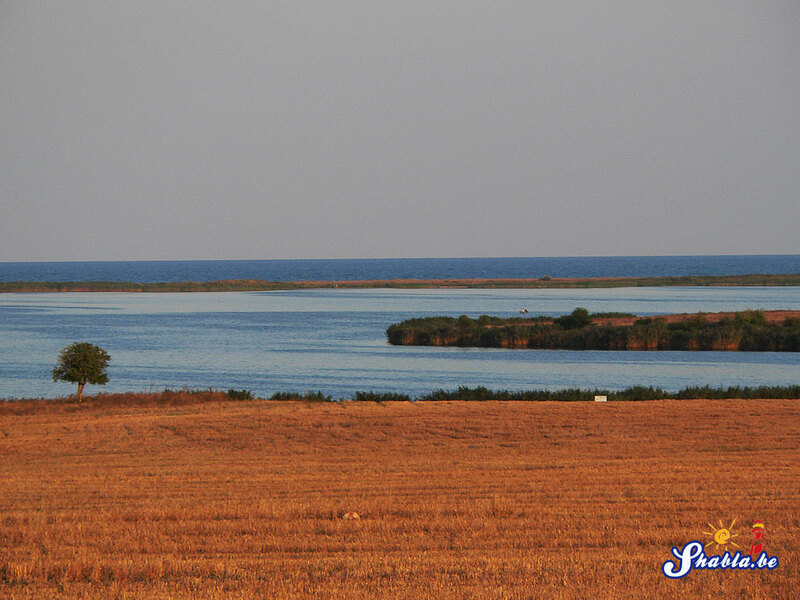 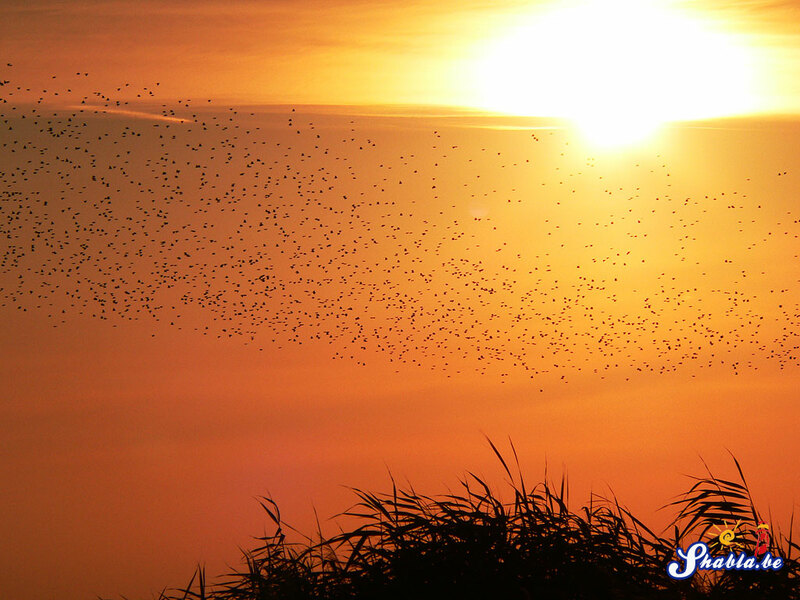 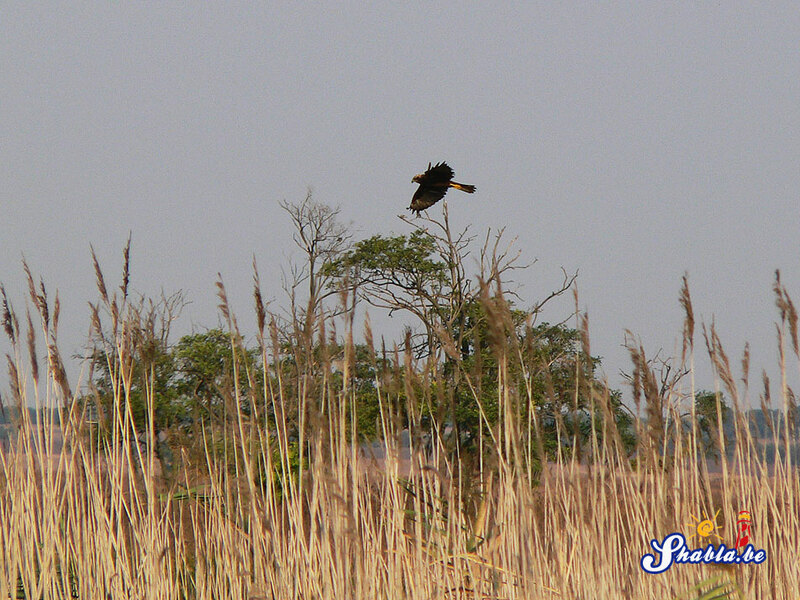 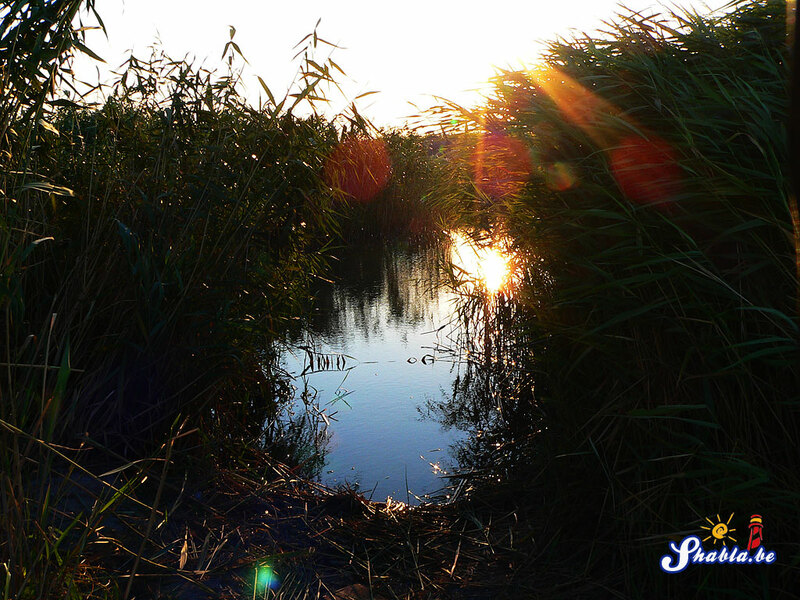 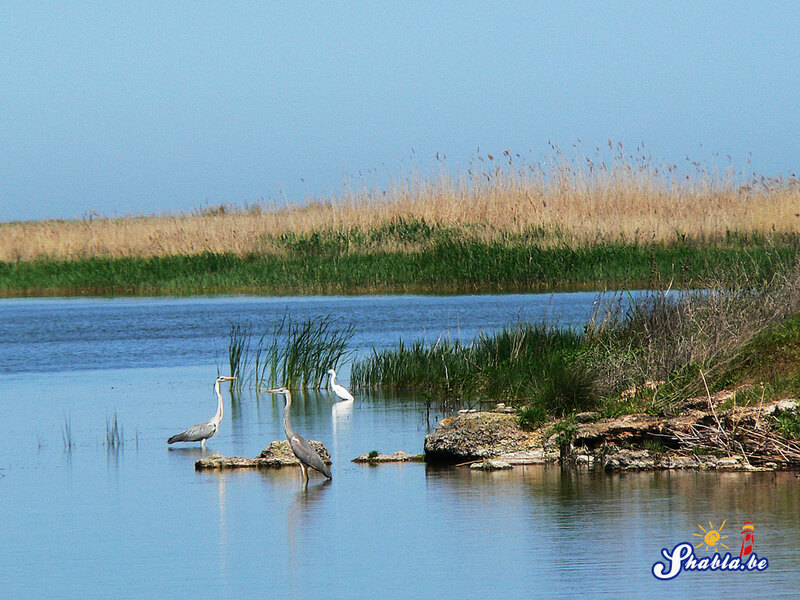 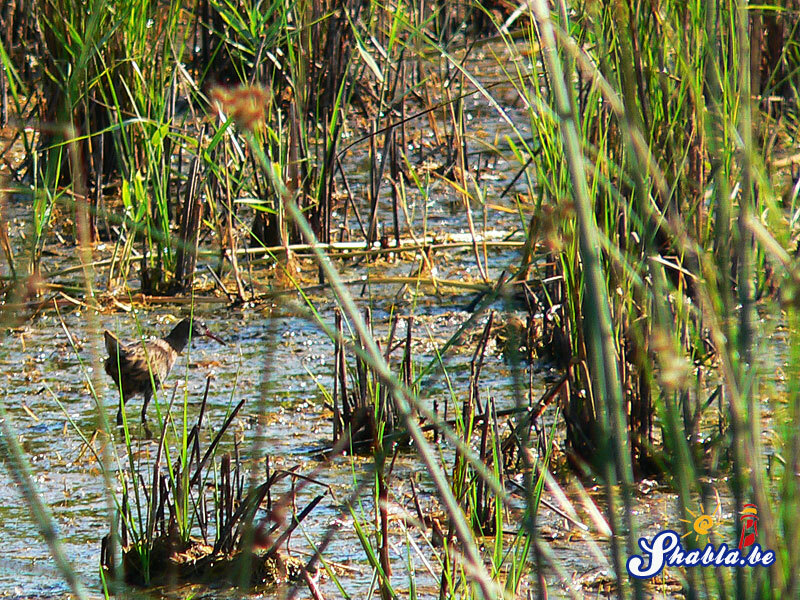 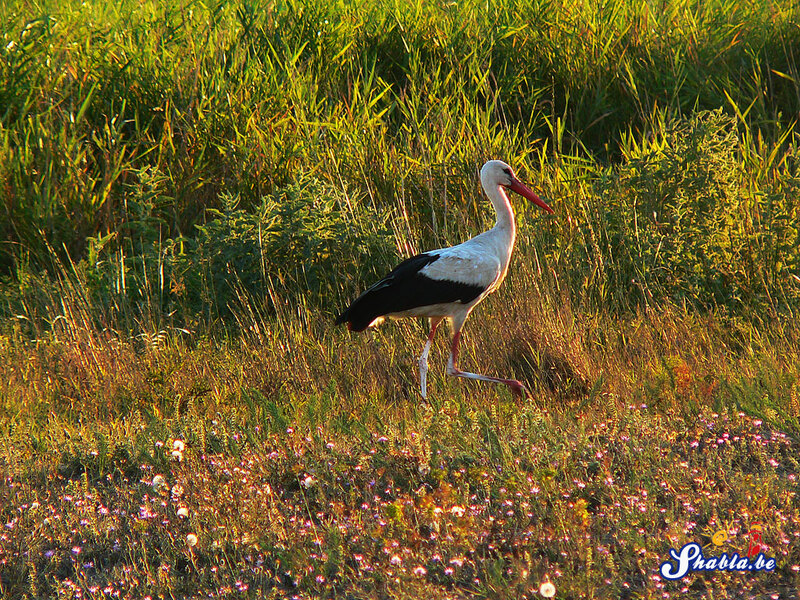 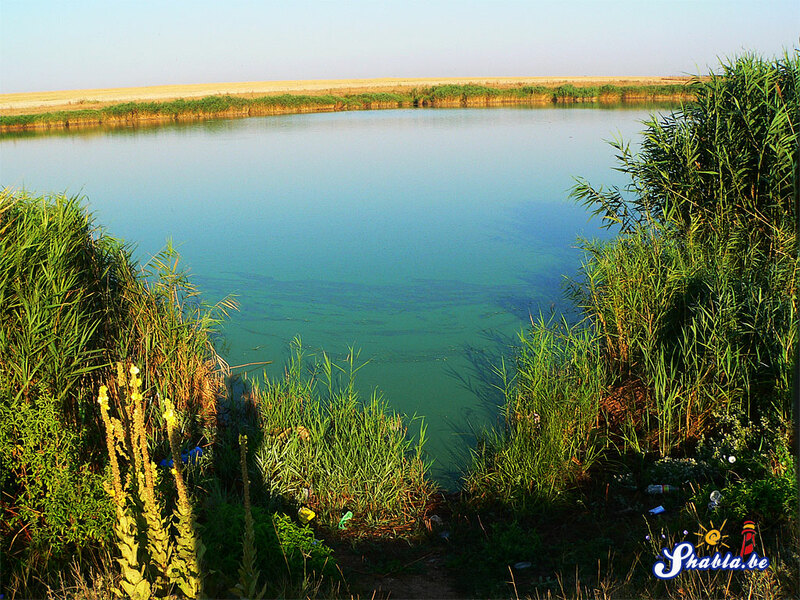 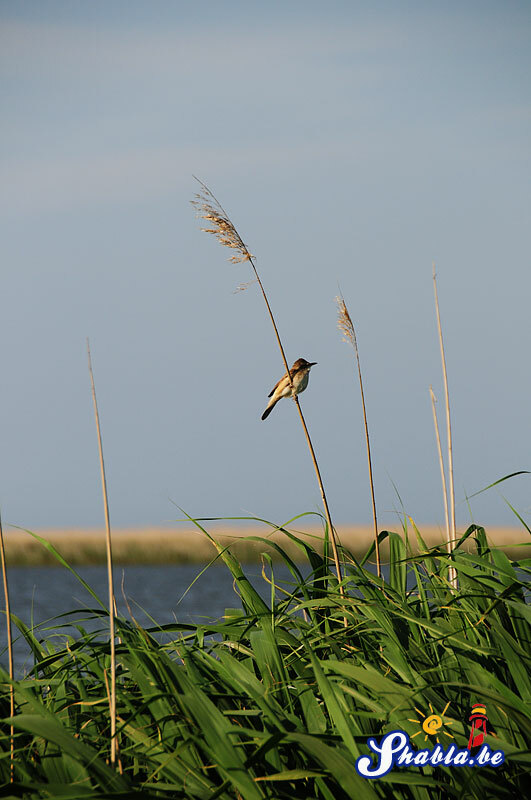 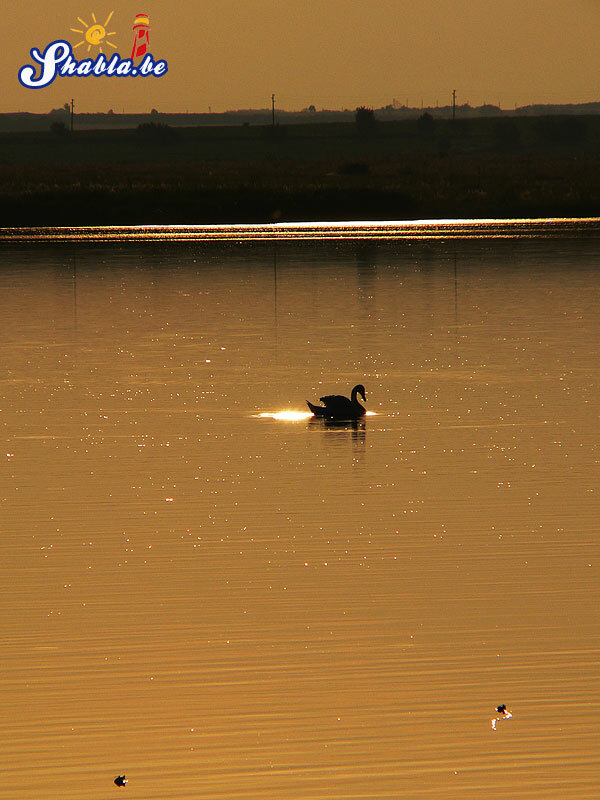 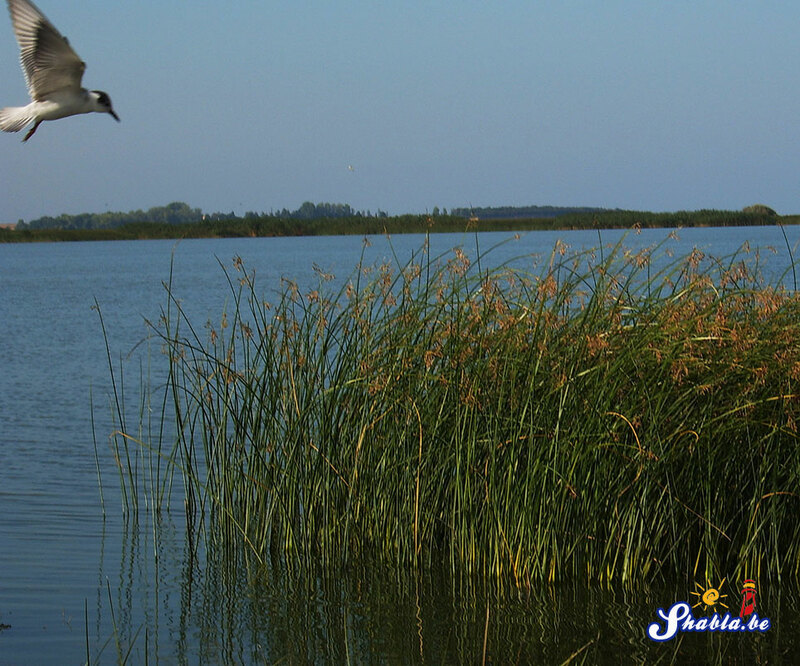 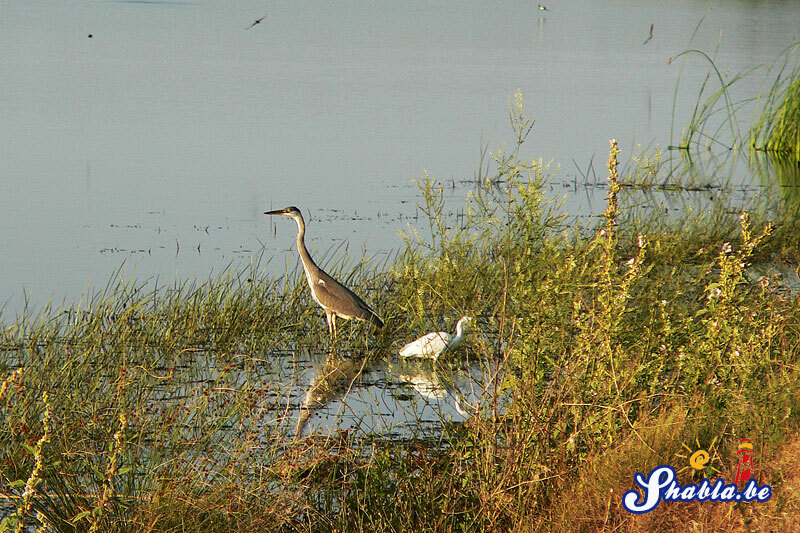 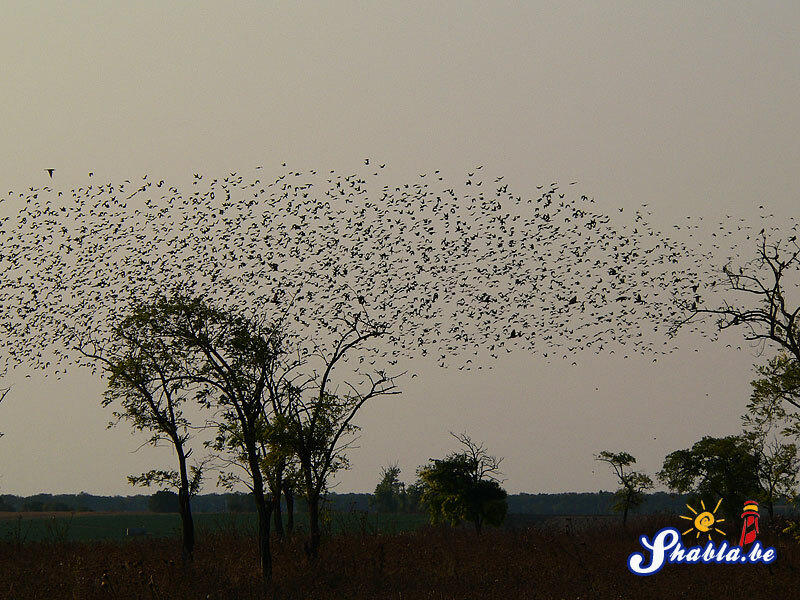 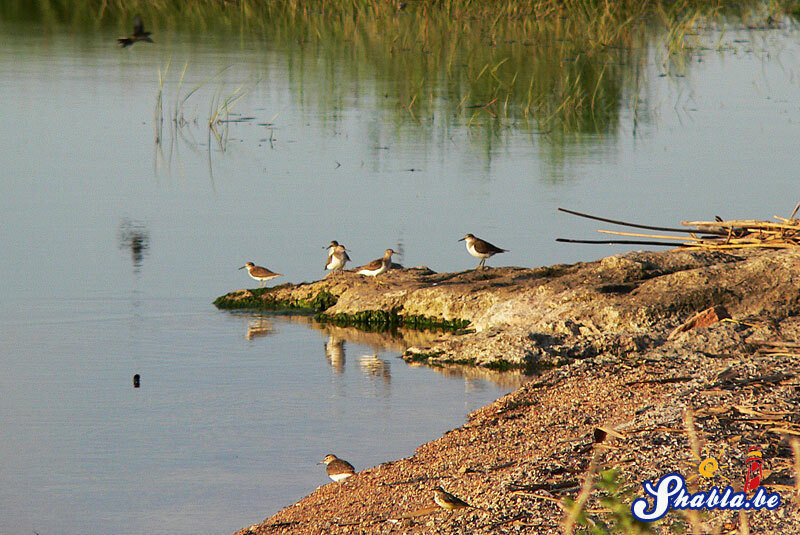 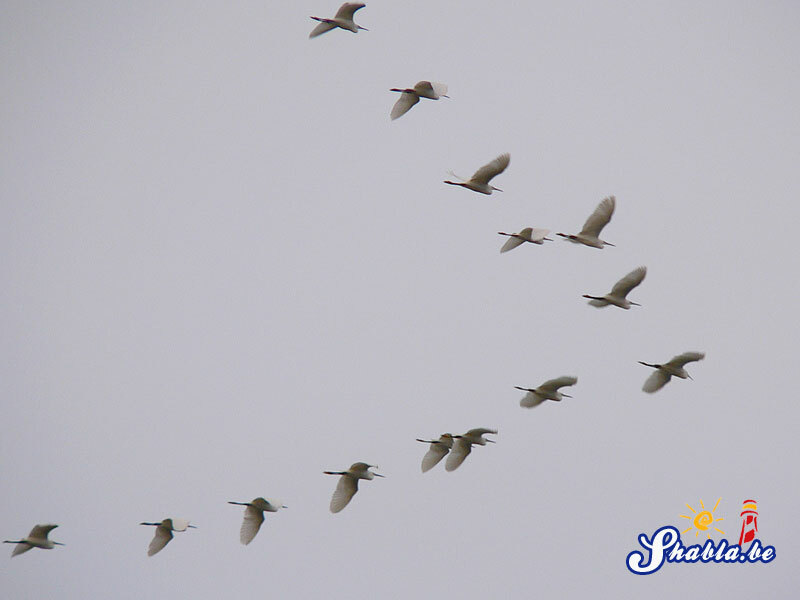 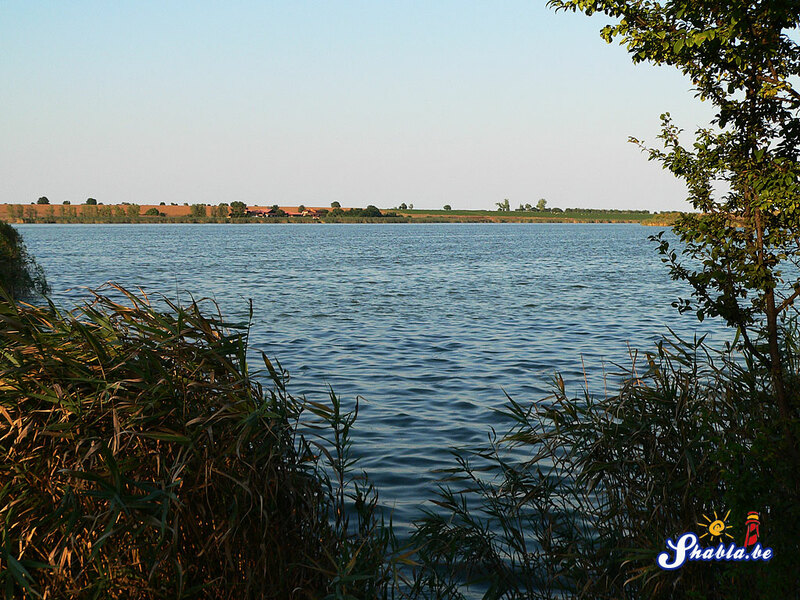 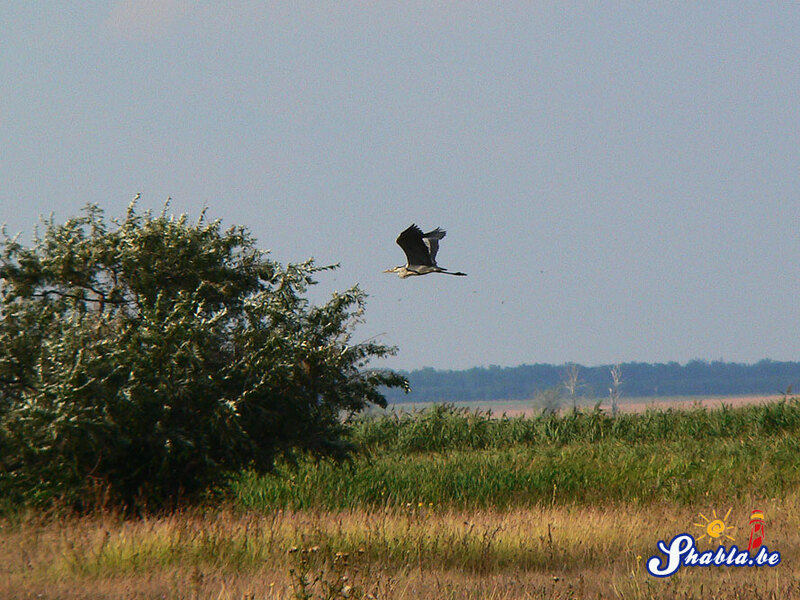 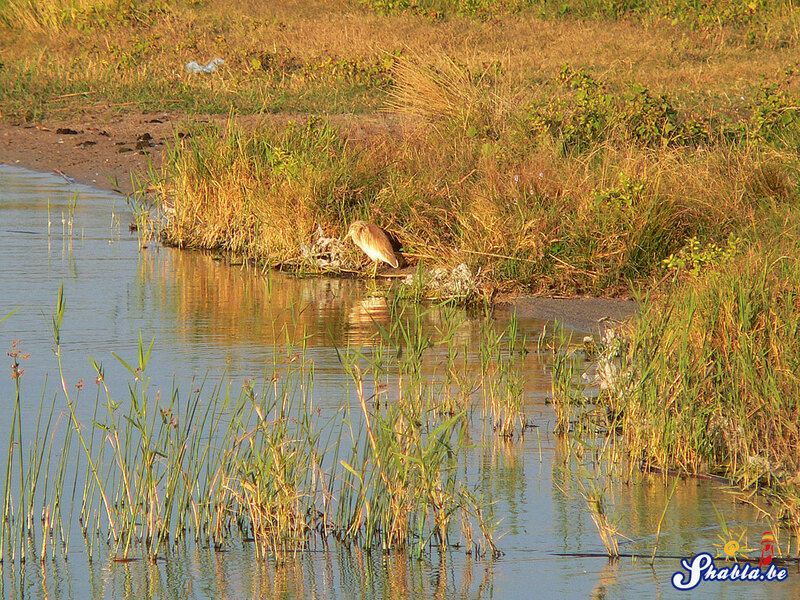 The Nature complex is located on the migration route Via pontica and provides favorable conditions for feeding and resting of a number of migratory birds. 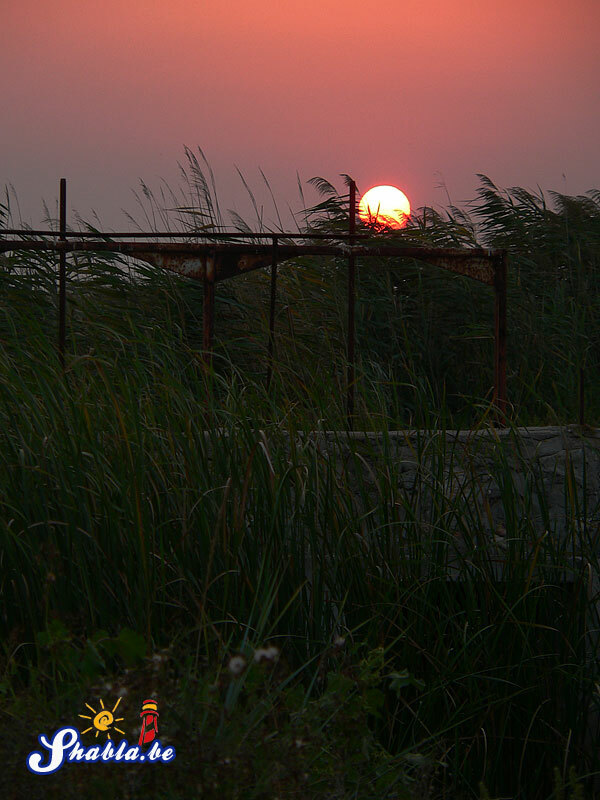 The site is of international importance for 3 nesting species of birds – Little Bittern (Ixobrychus minutus), Kentish Plover (Charadrius alexandrinus) and Lesser Grey Shrike (Lanius minor), and of special national significance for breeding Ferruginous Duck (Aythya nyroca) , Mute Swan (Cygnus olor), Marsh Harrier (Circus aeruginosus), Stone Curlew (Burhinus oedicnemus), Calandra Lark (Melanocorypha calandra) and Indian Warbler (Acrocephalus agricola). 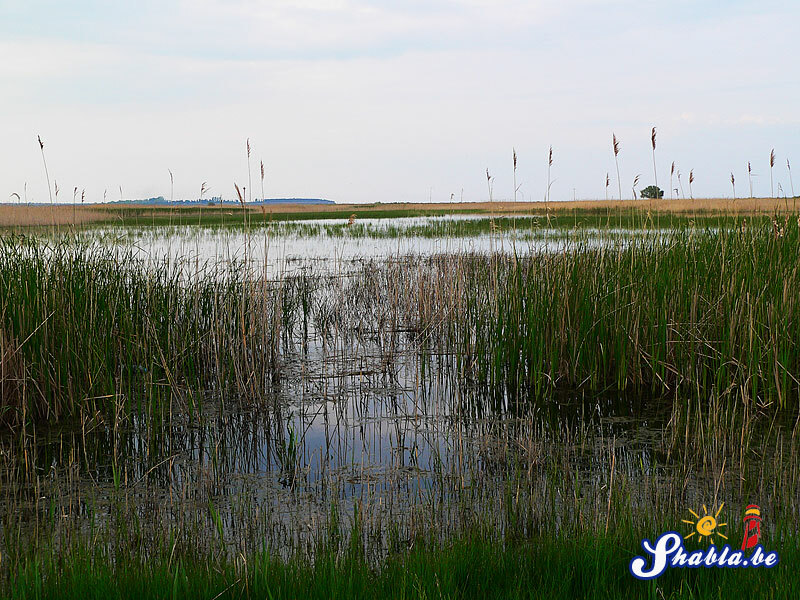 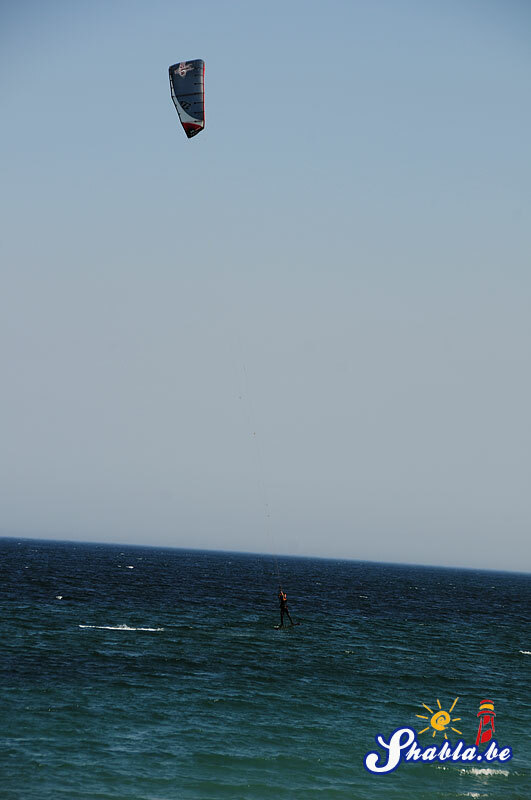 The lake has great potential for the preservation of wild carp (Cyprinus carpio), and the sand dunes are the refuge of numerous and stable population of the Spadefoot (Pelobates syriacus). 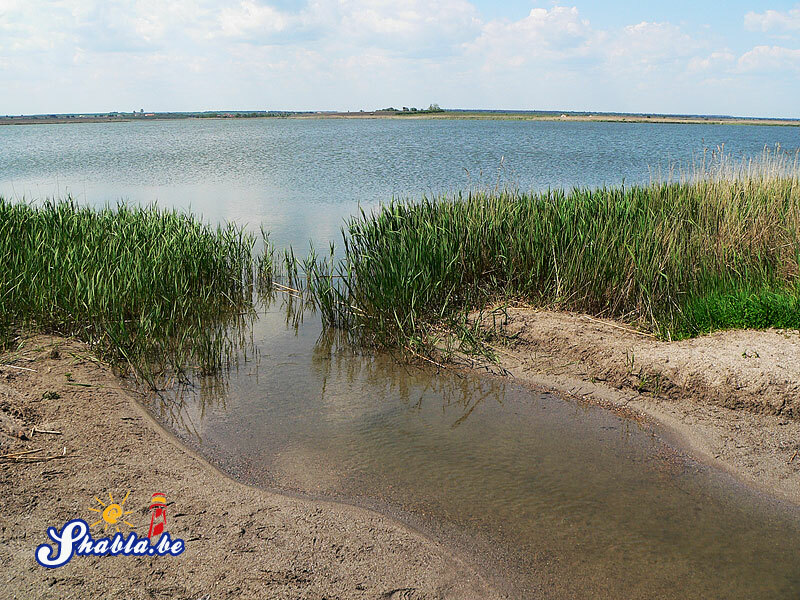 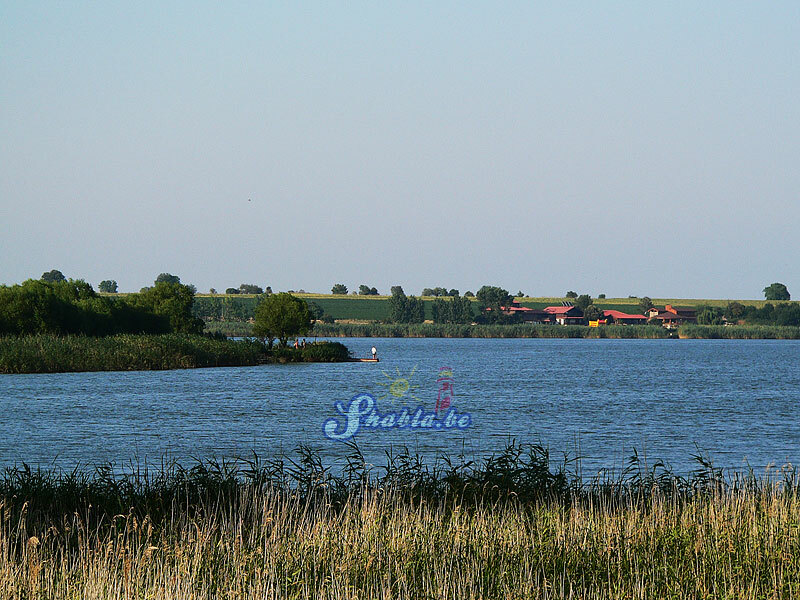 The steppe habitats around the lake are important for the conservation of Polecat (Vormela peregusna), Newtonian hamster (Mesocricetus newtoni) and Ground Squirrel (Spermophilus citellus). 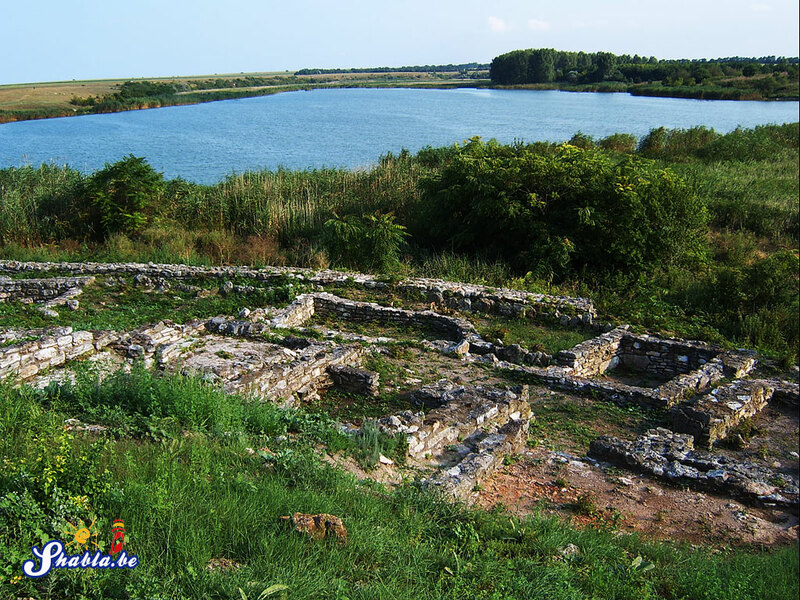 The excavations in Durankulak were initiated in 1974 by a research team led by Prof. Dr. of Economic Sciences Henrieta Todorova. 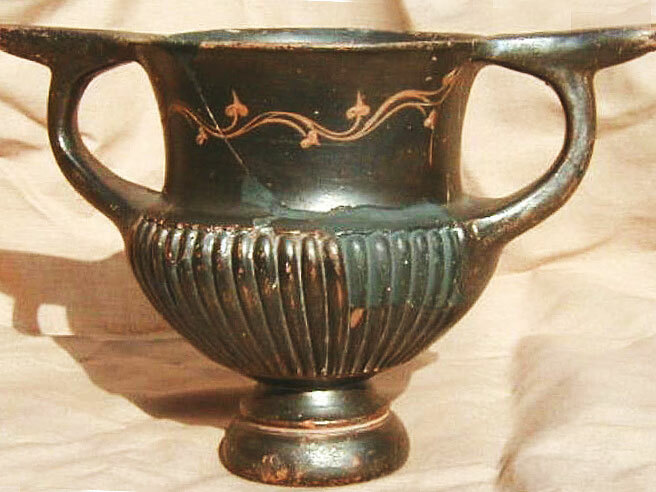 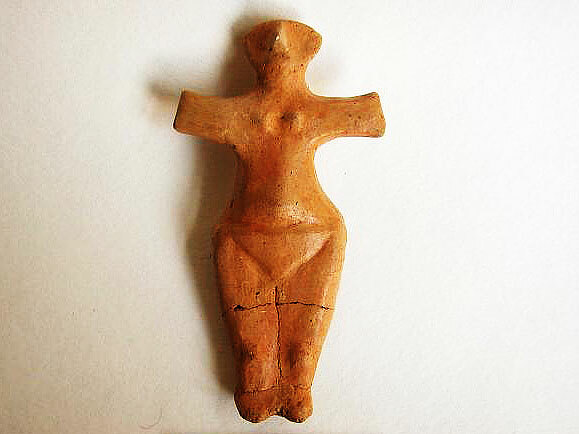 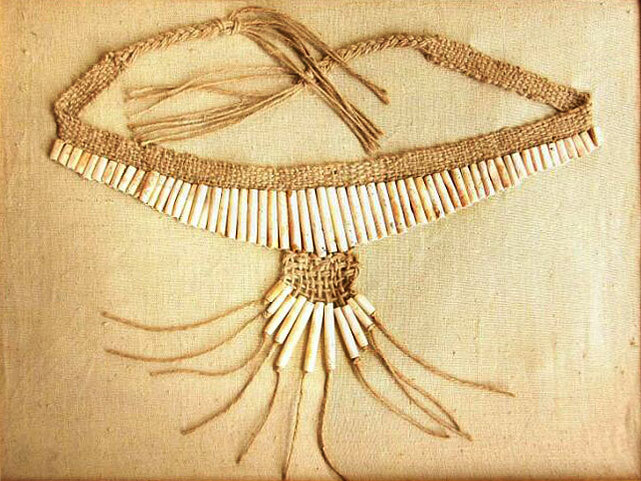 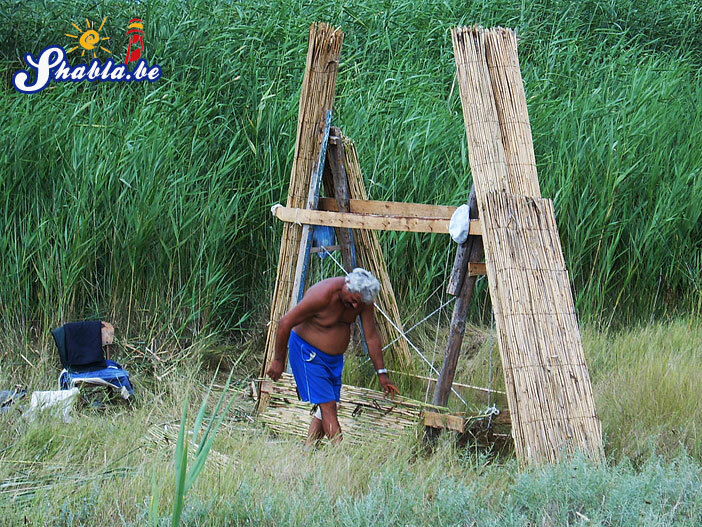 Discoveries made there, brought much new knowledge about the prehistory and early history of the Balkans. 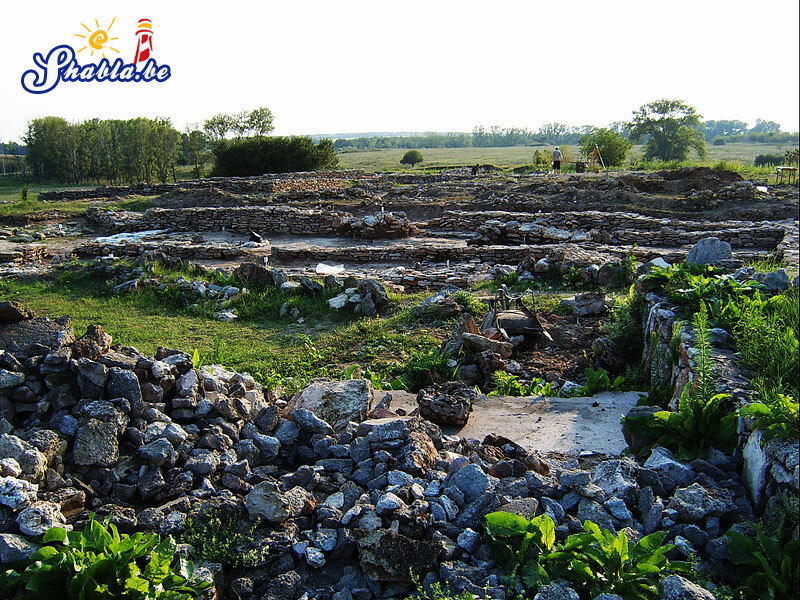 Durankulak is a complex archaeological site where peaks from the prehistory of Dobrudzha are presented. 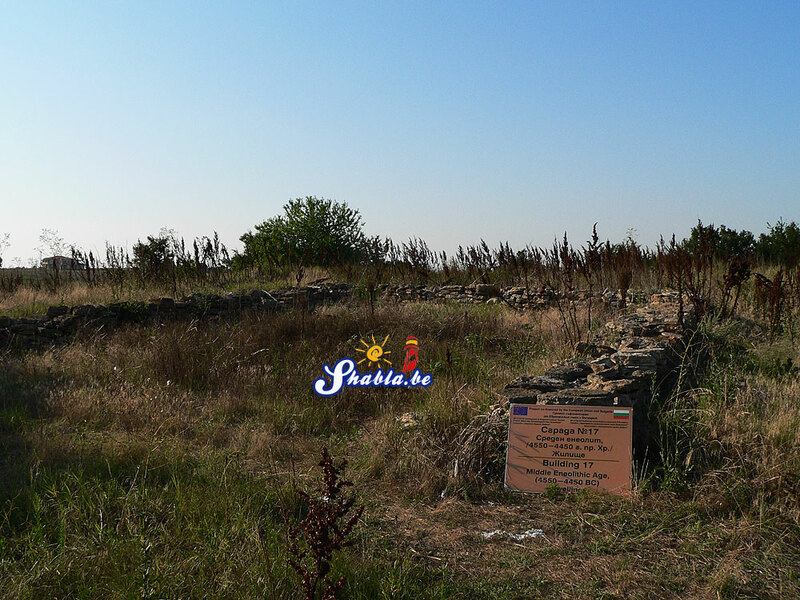 On the west coast of the Durankulak Lake there are dug-outs of the first farmers of Dobrudzha (5100 – 4700 BC), mound burials of the Proto-Bronz Age (3500 to 3400 BC) and late antique Sarmatian necropolis. 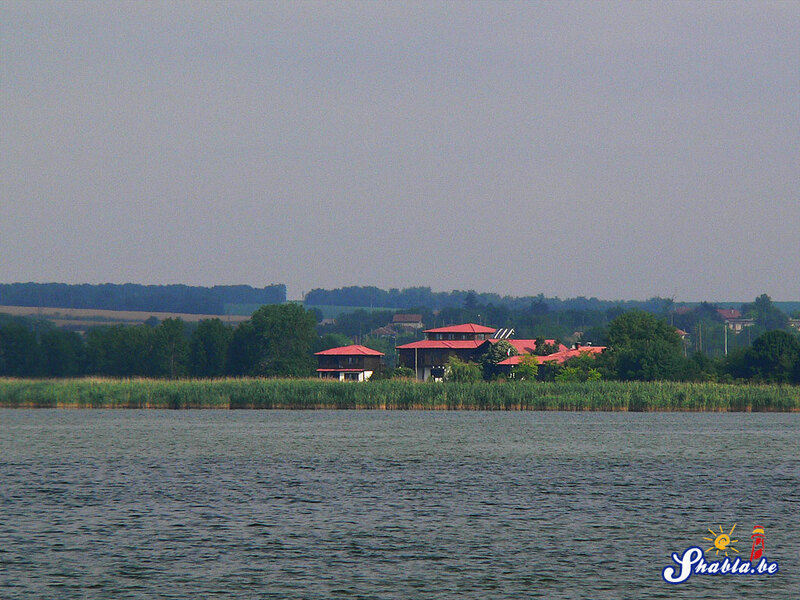 There are cemeteries left by the people who inhabited the Big Island in the lake. 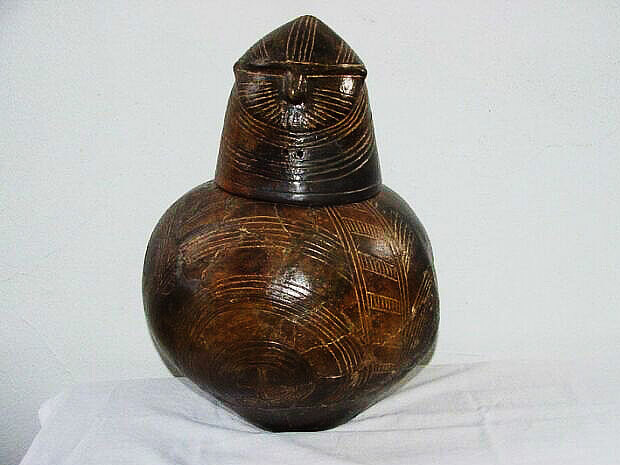 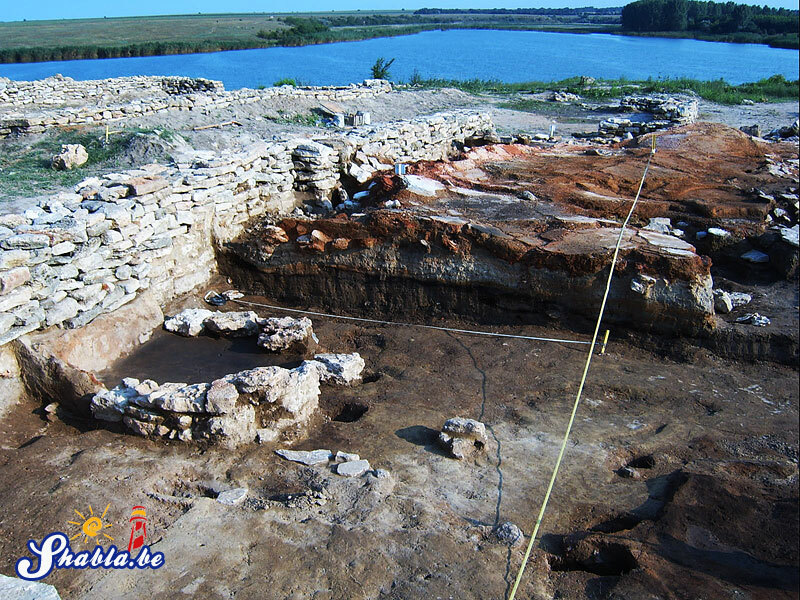 The studied more than 12,000 prehistoric burials, along with the cemeteries of Varna and Devnya showed that the western shores of the Black Sea wee the cradle of the most ancient proto-civilization of mankind. 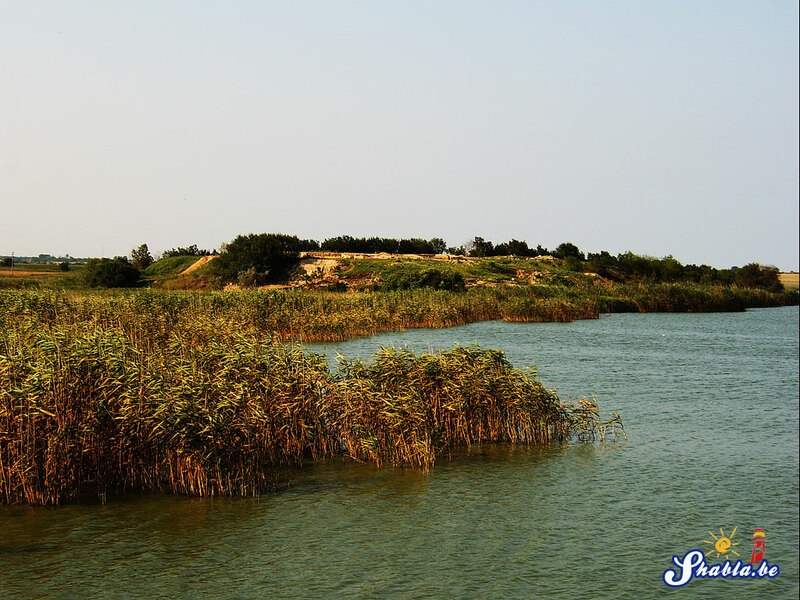 On the Big Island in the Durankulak Lake there is a Neolithic mound (4600 – 4200 BC), which is a cultural monument of national importance. 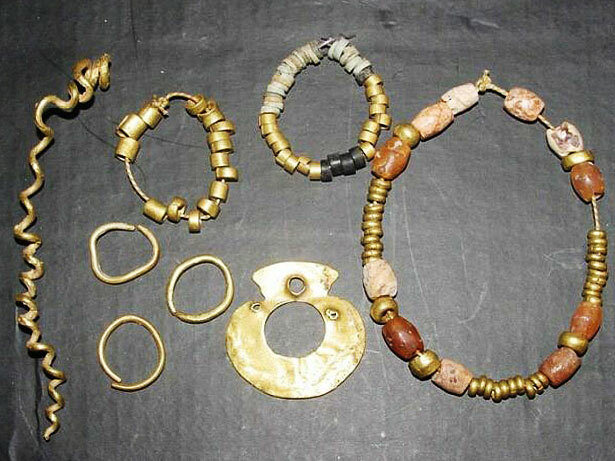 On the south side of the island there is a fortified settlement from the Late Bronze and Early Iron Age (1300 – 1200 BC). 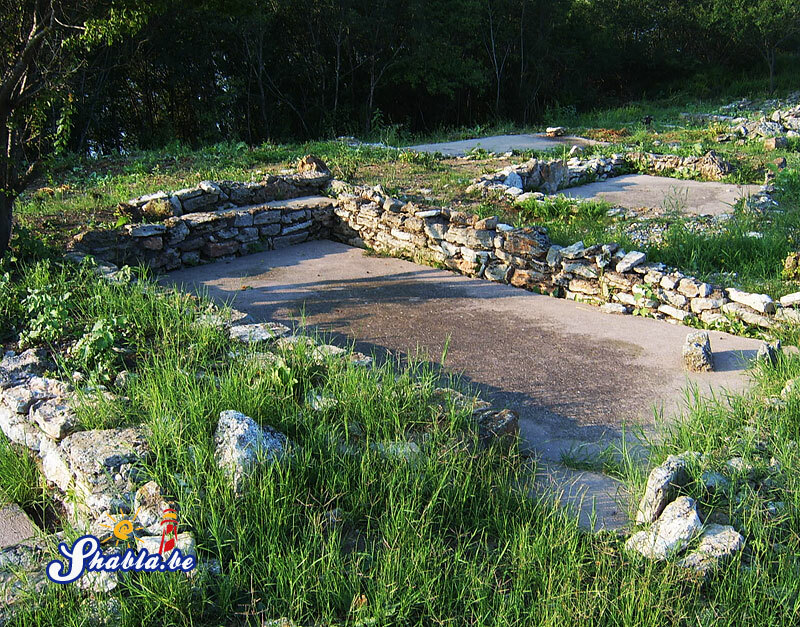 At 26 meters into the cliff on the Island a Hellenistic cave temple of the goddess Cybele (3rd century BC) is carved, and on the entire island there use to be a Proto fortified village from 9-10 century. 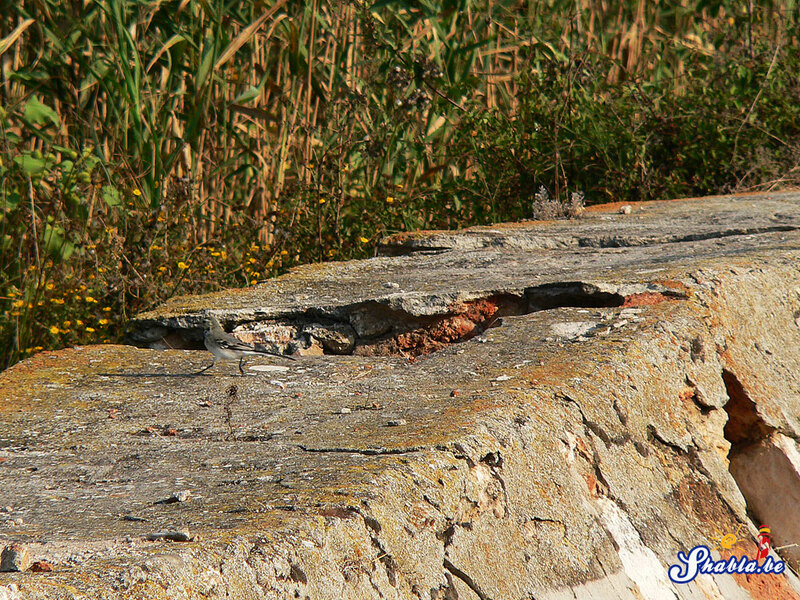 Part of it is exposed. 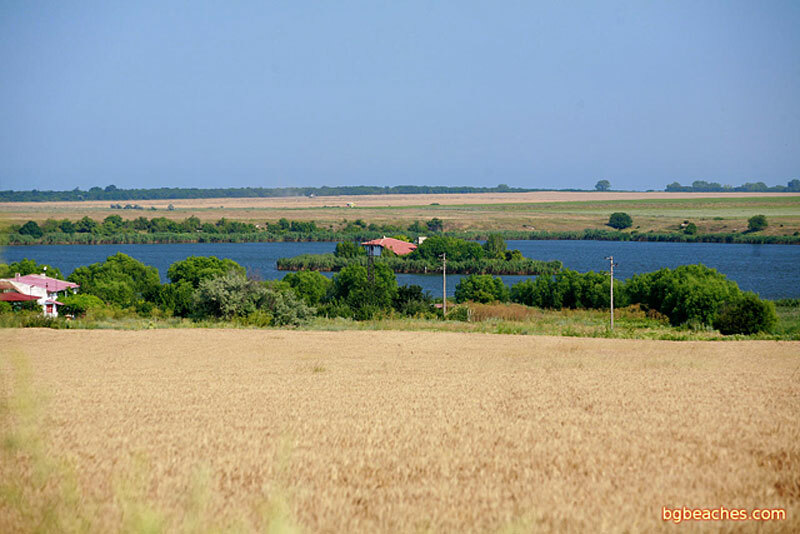 Video about the nature and history of the Durankulak Lake with the local historian Iliyan Hristakiev, from the Patevoditel BG broadcasting on BNT from September 2009. 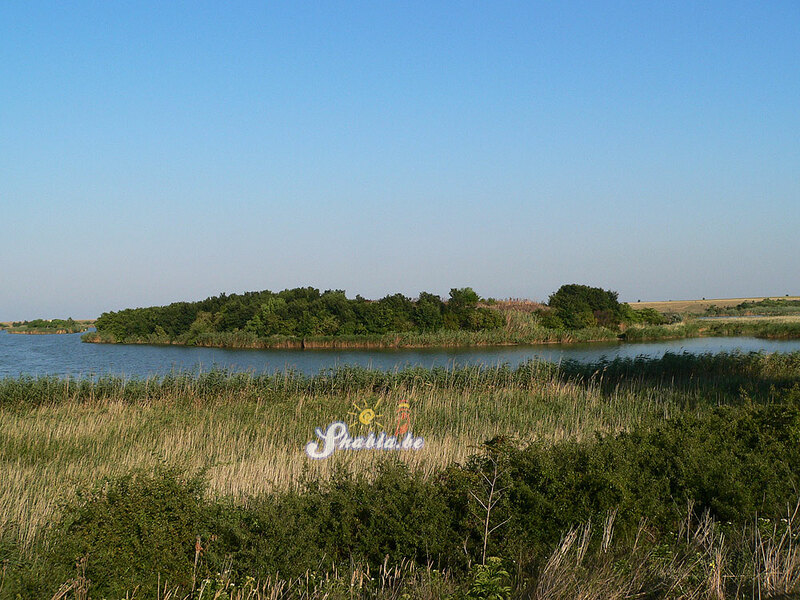 Video – Prof. Dr. Henrieta Todorova about the archaeological researches in the Durankulak Lake.